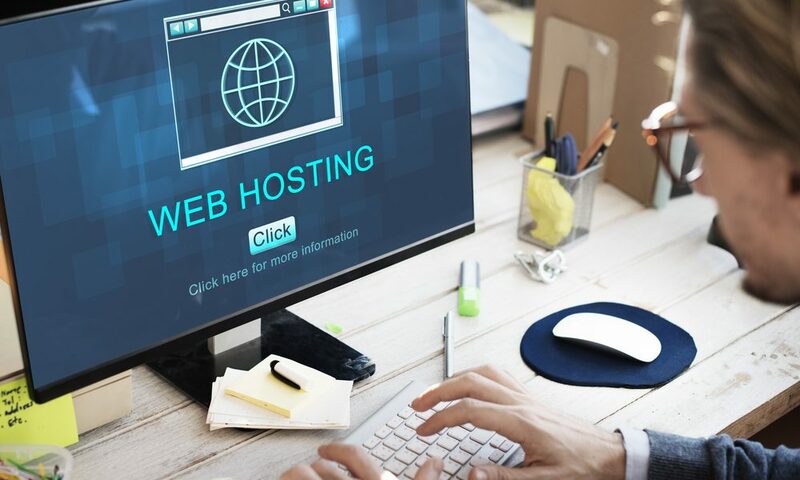 Many Web Hosts offer a cPanel hosting services on a subscription basis. cPanel hosting has become popular due to its huge benefits and ease of use. Without any great technical background or assistance from a web developer, you can easily manage everything related to your hosting account. cPanel does not require any expertise in handling complicated tasks like setting up an email account. What was once the job of a web developer or a professional is now easily done with the help of cPanel. The control panel is easy to navigate and can be mastered within a short span of time. The Licensing of a cPanel is not expensive. Some hosting companies provide a cPanel along with your basic plan (https://dataquestdigital.com.au/). It’s a go-to feature for a lot of high end to small companies because of its resourcefulness and options it provides. cPanel keeps track of various web related traffic and user statistics. You can check the data on any given date and see how many visitors you had. You can also see the statistics related to the time of maximum traffic and find patterns that will help your business. cPanel also reveals the bandwidth used by your website. They also give out information about any web crawler visits. These kind of information will help you with growth of traffic to the website. The GUI (Graphical User Interface) of cPanel is very advanced. This helps you to manage your database efficiently. Your domains and subdomains and all the settings to it is easily accessible through the control panel. The associated email accounts can also be created, edited and controlled easily. You do not need the knowledge of an IT expert to do any of it. The numerous features that cPanel holds is the main attraction of this add-on. You can always add new features to cPanel. You can install a new e-commerce software or a blog extension to the platform and manage them with just about 1 click. cPanel is not specific to a particular host irrespective of where you buy or host the domain. You can easily transfer the cPanel to the next host when you decide to change hosting providers. cPanel includes numerous back-up options. If these options are not suitable, cPanel easily supports third party backup software. It is also the most reliable as it saves your data. It can detect a failed service and log you out to get you back up again automatically, within no time. Apart from the normal services offered, cPanel adapts to new and added software. This feature is very convenient as you do not need to stick to what is given to you and change anything. cPanel goes through regular updates to keep it compatible and on par with the latest advancements and technology trends. This keeps cPanel a reliable and constantly improving service. cPanel has become an indispensable feature for those who seek to stay ahead in their business.